In years gone by, it was enough to create some business cards and set up a website, but today you need so much more. Today, your prospects are ever more social online, and your audience will expect to not only see you but also interact with you via social media. 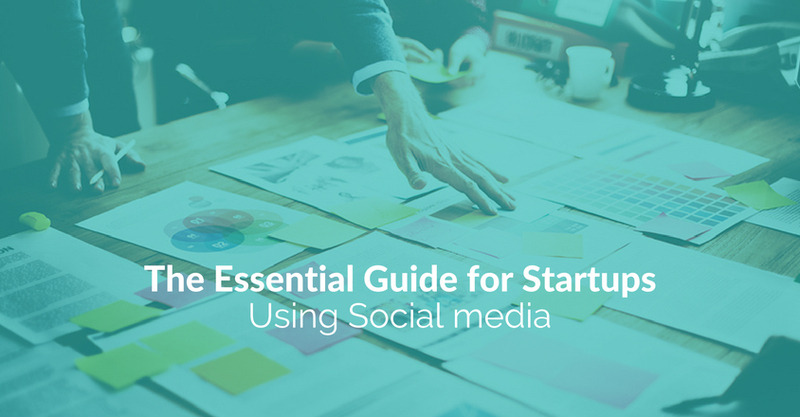 Too many startups view social media as an afterthought rather than an essential part of succeeding in business. They soon discover just how critical it is for encouraging interest, building a reputation and developing lasting relationships with potential customers Fortunately, you have this essential guide to help you start off on the right foot. How can we help you? We're ready to listen! Email us and we promise to get back to you quickly. Join hundreds of smart marketers who receive our weekly tips on social media, content, and influence marketing.